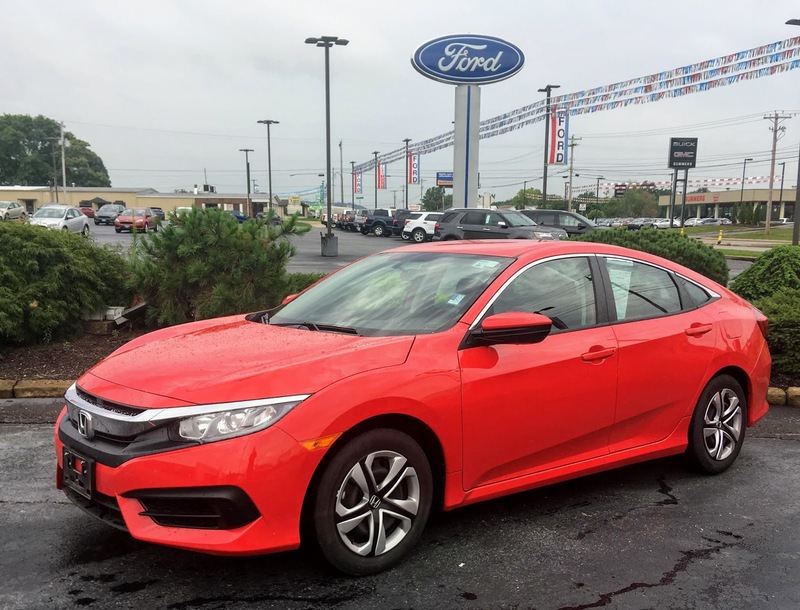 2016 Honda Civic LX - Marietta, Ohio - SOLD! 2016 Honda Civic LX - Only 22,000+ miles, listed at $16,981! 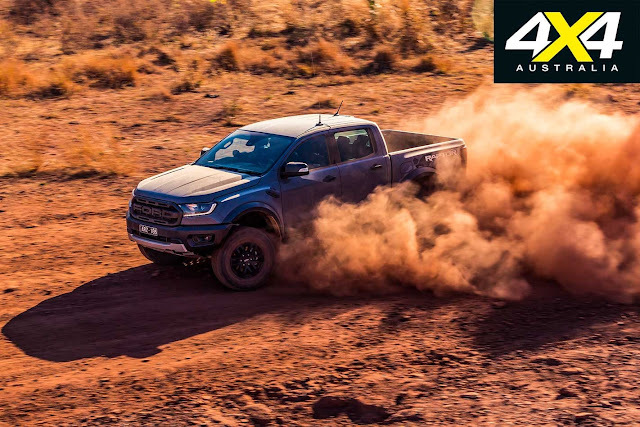 4X4 Australia​ has a review of the '18 Ford Ranger Raptor... The US is getting the '19 Ranger (BACK)- but no word yet on whether or not we'll get this mini-Raptor! 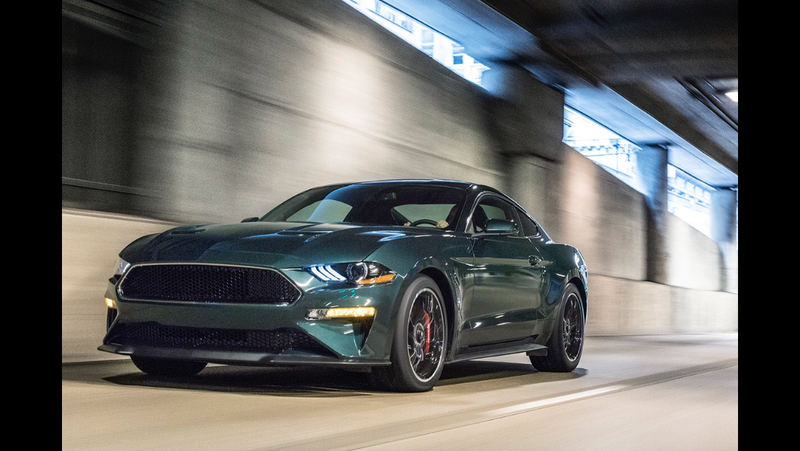 2019 Ford Mustang GT BULLITT Edition - $1,000 Deposit HOLDS her! 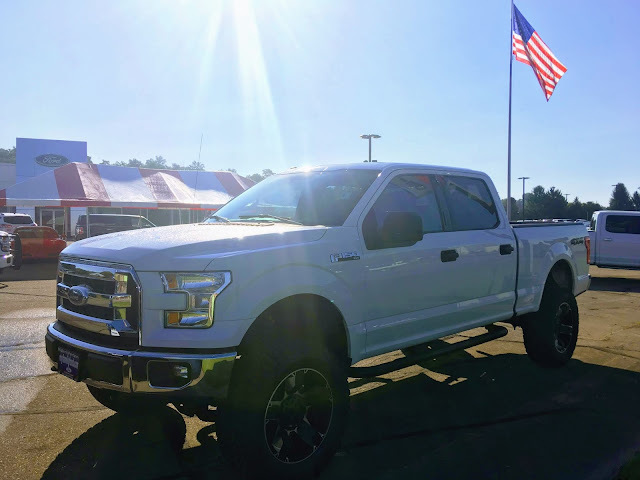 ON ORDER at Family Ford Lincoln! This special GT will be arriving a our dealership in July 2018! Be one of the lucky few to get your hands on this beautiful dark highland green homage to the original BULLITT GT driven by Steve McQueen! Contact me for more information, and to arrange a deposit! bhoney@gmail.com or call 7403733431 x3411! 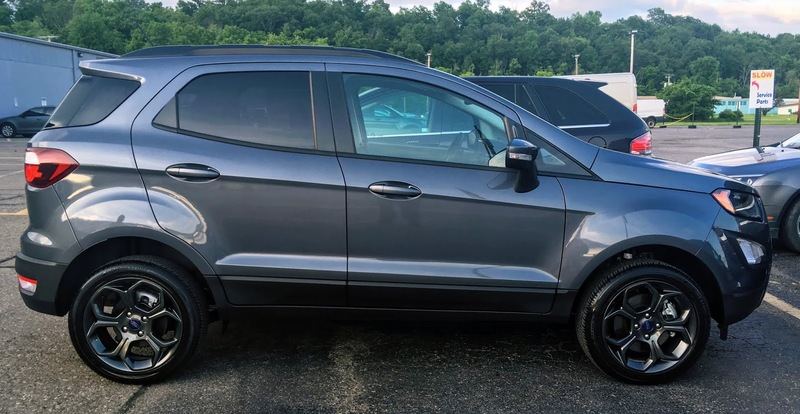 My new office mate is a beautiful 2018 Ford EcoSport SES, great looking in Smoke Metallic! Leather trimmed seats (heated! ), with cloth inserts, and bronze stitching and metallic highlights throughout the cabin! Ford SUVs #EcoSport #EcoBoost EcoSport- Big upgrade in a small package!